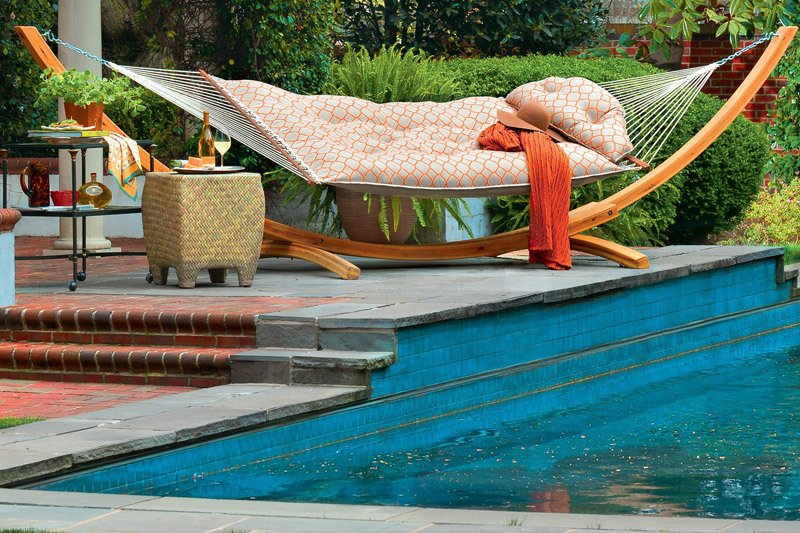 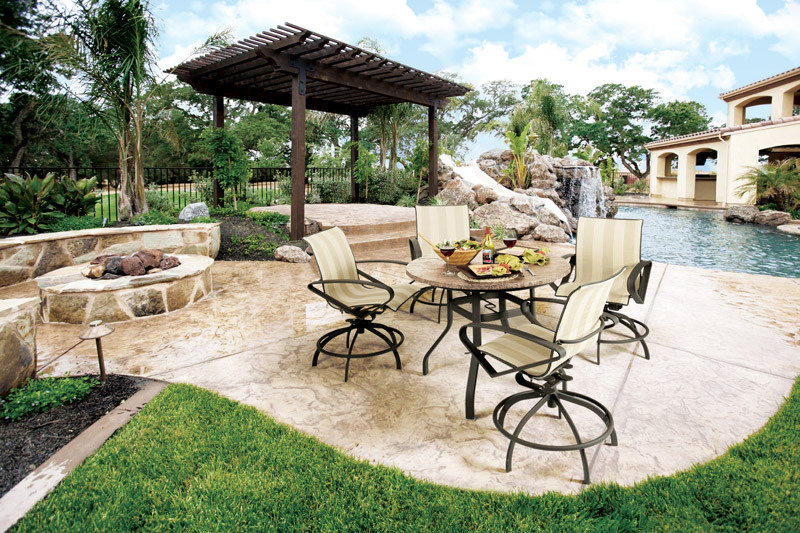 Indoor or Outdoor, Traditional or Modern, Practical or Looks… You Decide. 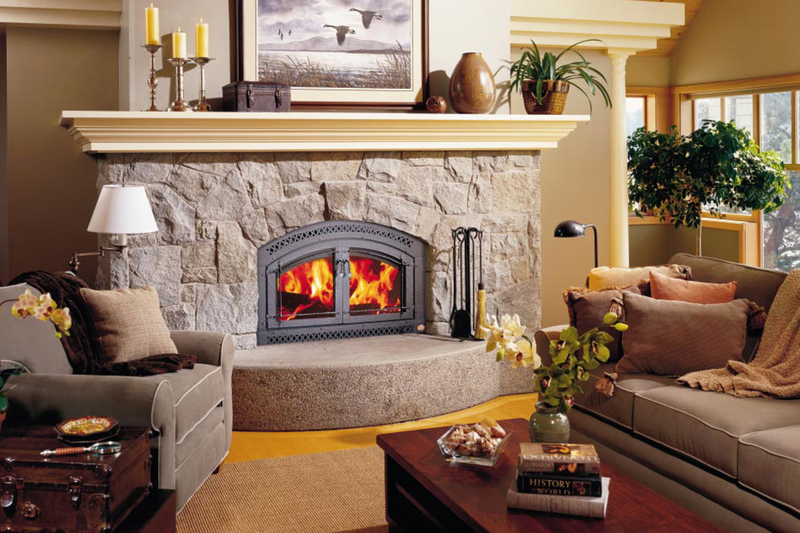 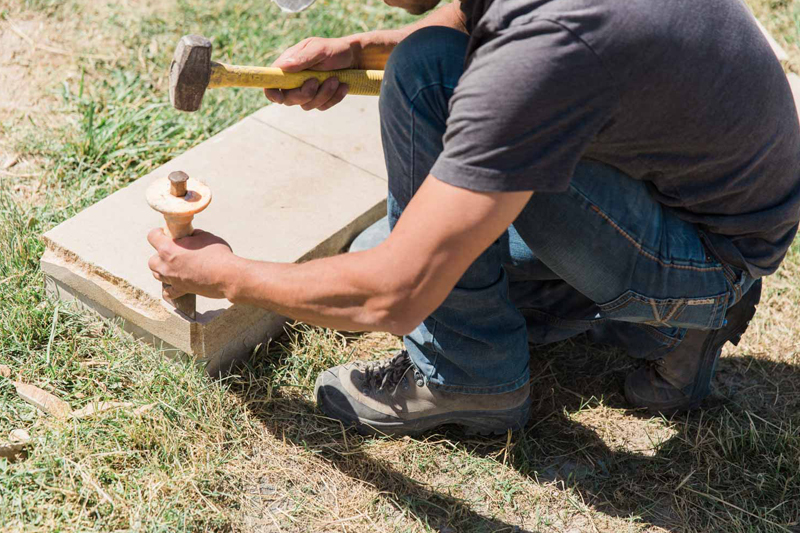 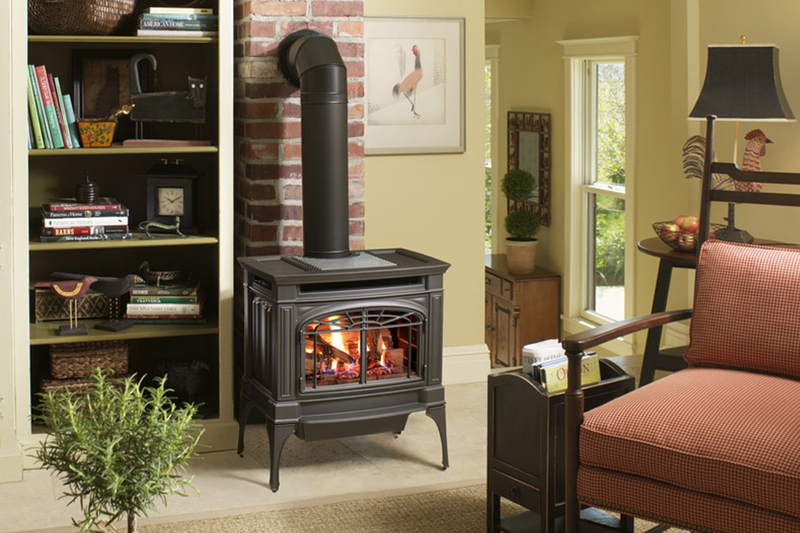 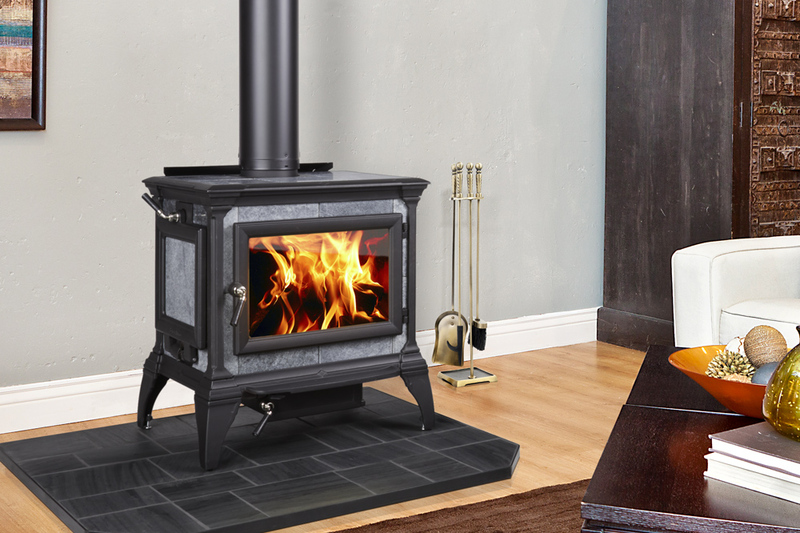 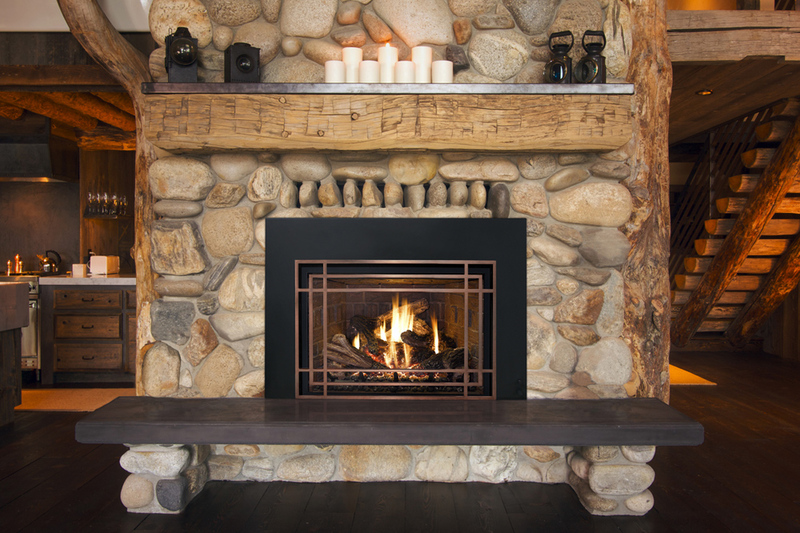 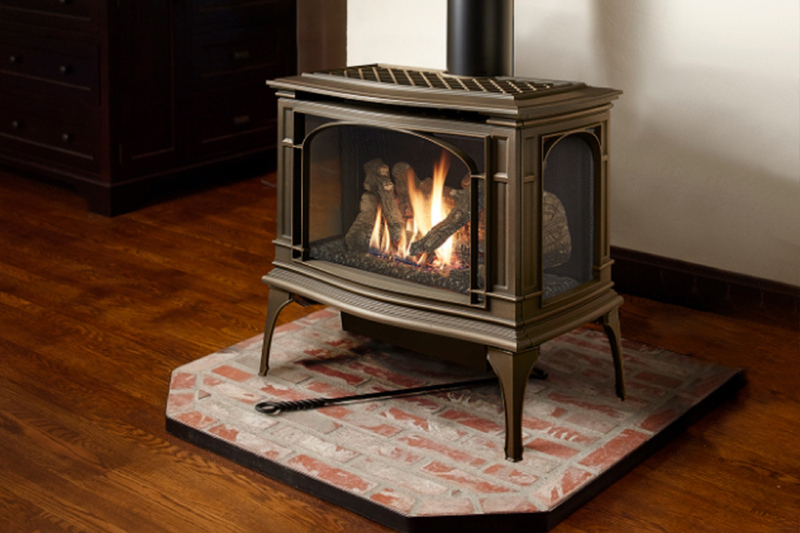 We supply gas-burning, wood-burning, and pellet-burning fireplaces and stoves with the appropriate inserts for both indoor and outdoor usage. 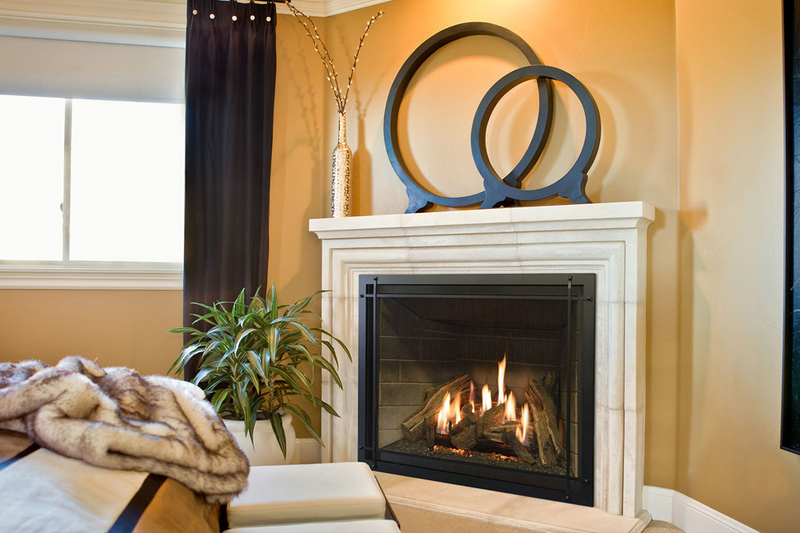 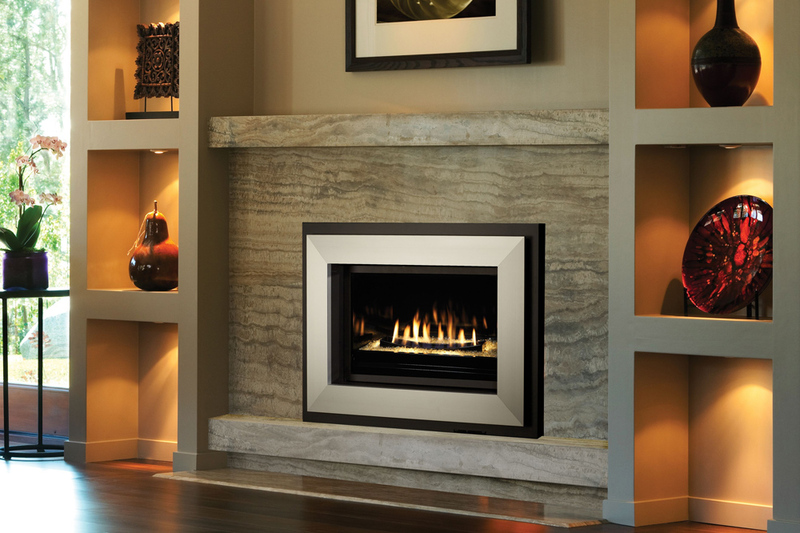 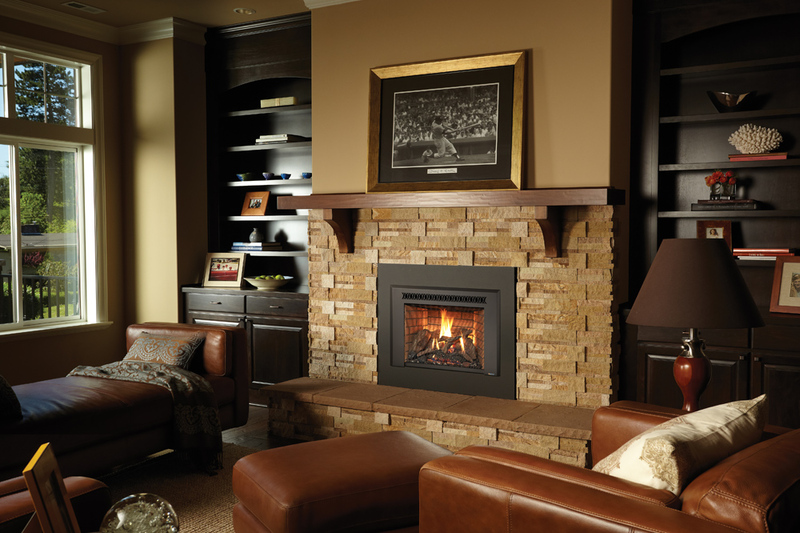 We also carry electric fireplaces and inserts for all the comfort without the work! 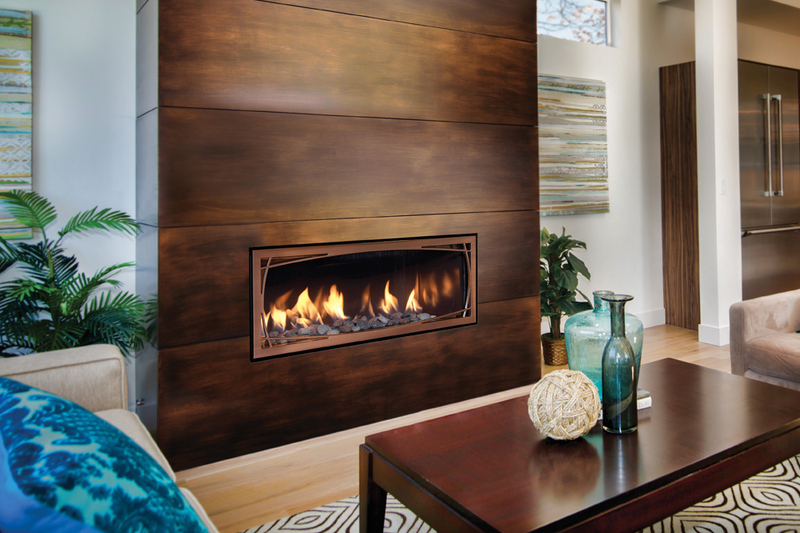 Ready for your custom all-seasons space? 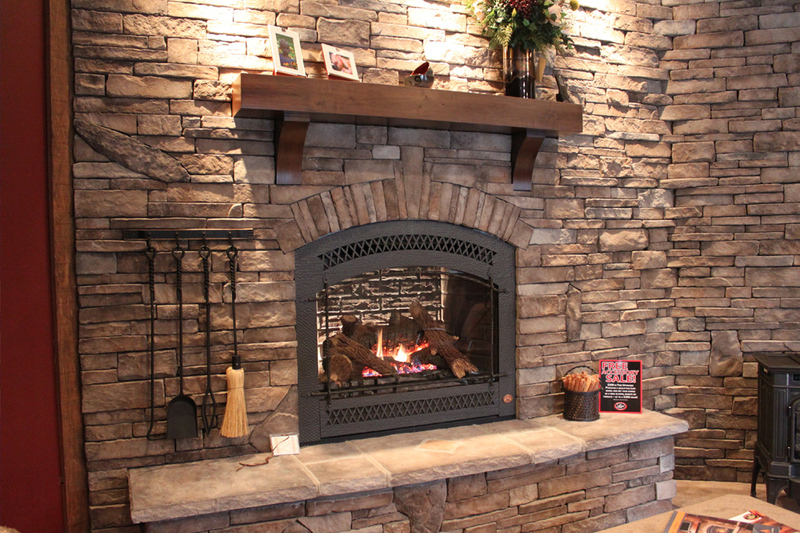 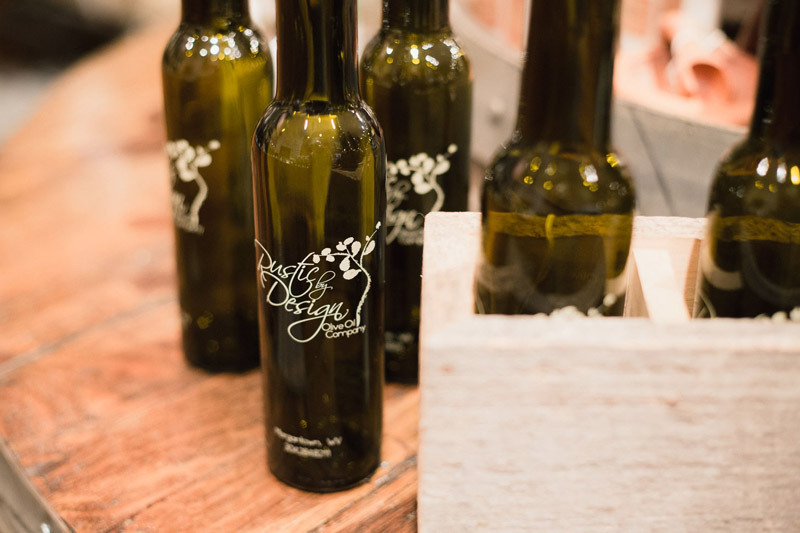 Stop by our showroom to see the latest selections.